We are happy to introduce the American Liver Foundation who is now working with Car Donation Wizard to provide another way to donate your car and make you eligible for a tax deduction. 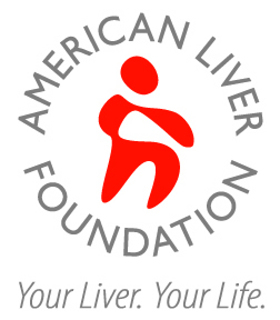 Liver disease is among the ten major causes of death in America with over 30 million people living in the US affected by the disease, over 5.5 million people are living with chronic liver disease or cirrhosis, and approximately 20-30% of adults and 3-10% of children have non-alcoholic fatty liver disease (NAFLD). The American Liver Foundation strives to make a difference in the fight against liver disease by providing financial support that provides research, education, advocacy, corporate partnerships, and their nationwide network of offices. Money raised through car donations is one way the American Liver Foundation can continue their fabulous work. For more information on how to donate a car visit our website for tips and instructions on how you can get involved!